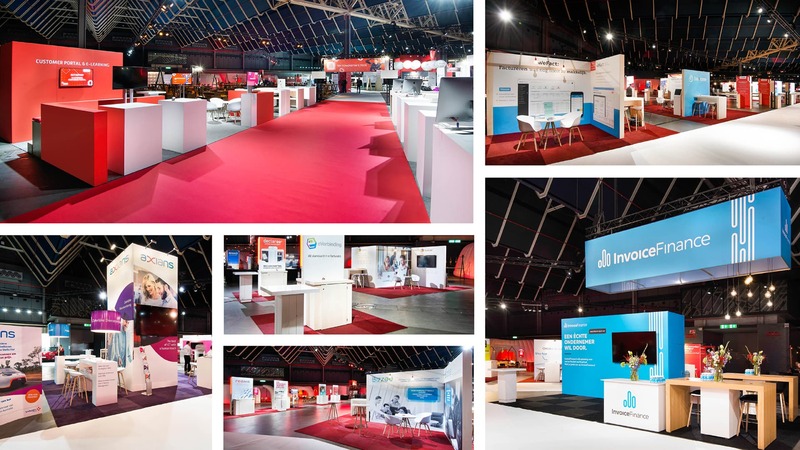 Design not just a stand, but a whole exhibition floor in one go. That’s the kind of challenge that gets us to jump out of our beds in the morning. 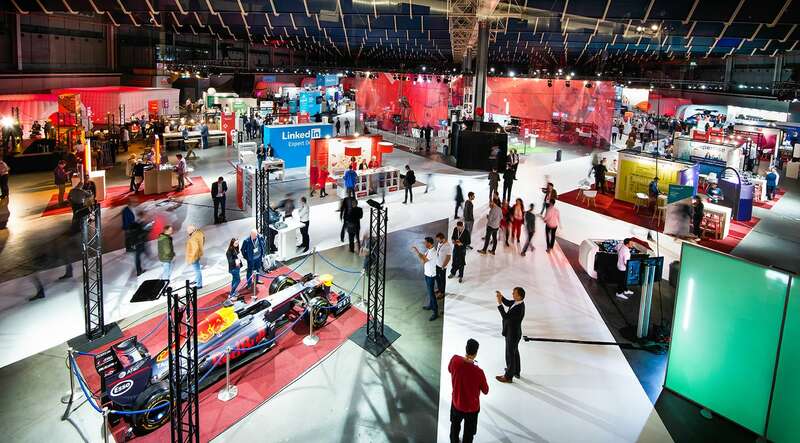 For Exact Live we transformed the entire exhibition hall into a multimedia experience that various stands were part of. An impressive entrance with enormous screens on both sides and a plenary hall for no fewer than 5,000 visitors made it complete. And did we mention that we set up the entire exhibition floor on location in less than 24 hours? Now we’re talking!